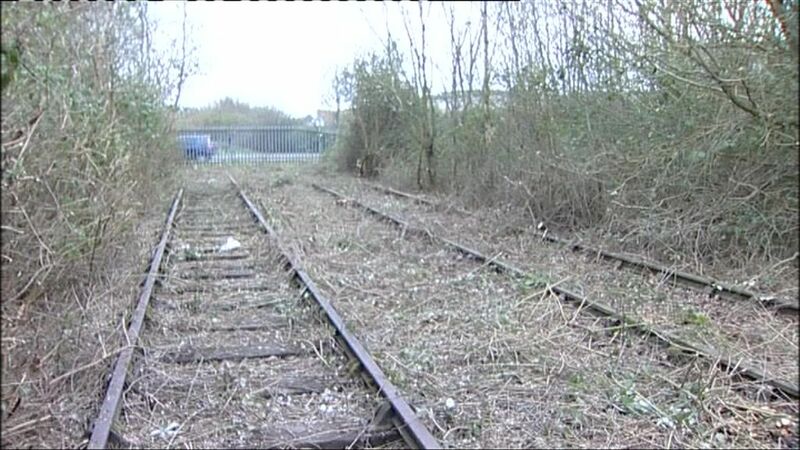 Work to clear vegetation from the a disused railway line is under way to see if the track is suitable to run trains on again. The future of Bristol looks on as Freightliner 66560 passes Ashton Gate on the Portishead branch with a loaded coal train from Portbury import terminal on the morning of 9 February 2010. The probable destination in this case is Rugeley power station. This new station in Portishead, photographed in the summer of 1960, had a life of only ten years, (1954-1964). It was built to replace the previous station (shared with the Weston, Clevedon and Portishead light railway) which had been closed to make way for a new power station.